Obamacare Update: SCOTUS Decides in June, Employer Based Health Care Declining, & Obamacare has no CLASS! Please do not hold us responsible for any political fights that break out over Thanksgiving dinner. However, you may want to review the latest news about Obamacare so you don't pull a "Perry" while trying to prove your in-laws are wrong. 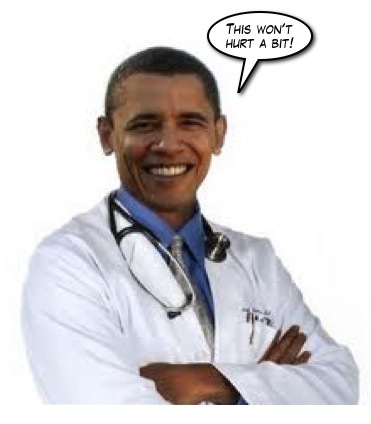 The Supreme Court of the United States will decide whether Obamacare is constitutional in June. Mark your calendars and get the skinny here. Employer based health care is on the decline. Go figure. You knew it! It just took them a year and a half to figure it out. Obamacare has no CLASS. Read more here.